My parents have always been avid readers, but when my father retired about twelve years ago he took his hobby to new heights. Since 2001 he has kept a log of every book he’s read. The log includes the book’s title, author, main character, genre and (because he was a teacher) letter grade. Not only does it help him not accidentally re-borrow a book from the library, it serves as a pretty impressive reminder of all the literature he’s consumed. So far his reading journal has 1260 titles! Let an Embellished Manuscript inspire you take on this reading challenge and you’ll reap the rewards of free time well-spent. Not a poet? Have no fear. 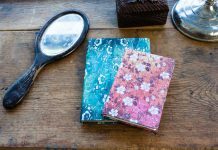 Our tiny Micro journals are the perfect (and non-overwhelming) size to inspire you to try out a new creative endeavour. Keeping yourself to a seventeen on (one phonetic sound or approximately one syllable) limit can be both a fun and rewarding challenge. When you were young, did you ever take a little notepad with you to a theme park to collect the autographs of all your favourite characters? Well, that sense of fun and whimsy doesn’t have to be lost on us as adults. 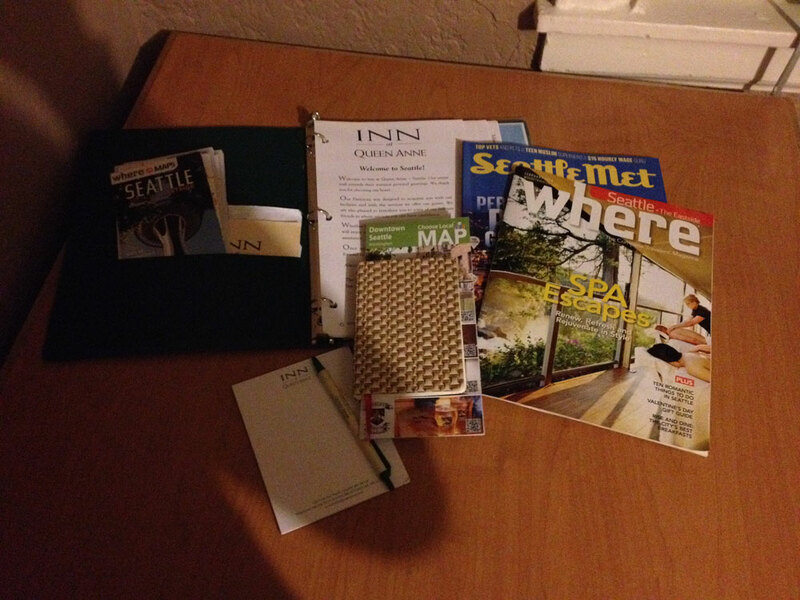 Keep a Mini journal in your bag so that you always have it handy; you never know who you may run into! Much in the same way my father doesn’t want to waste time accidentally re-reading a novel that he already graded a C-, I don’t want to purchase a bottle of wine that I’ve already panned. Similarly, I wouldn’t want to forget which wines I actually loved! Keeping a written wine list takes up much less room (and smells more pleasant in the long run) than collecting corks and will help ensure that you always have the perfect selection in mind for any occasion. 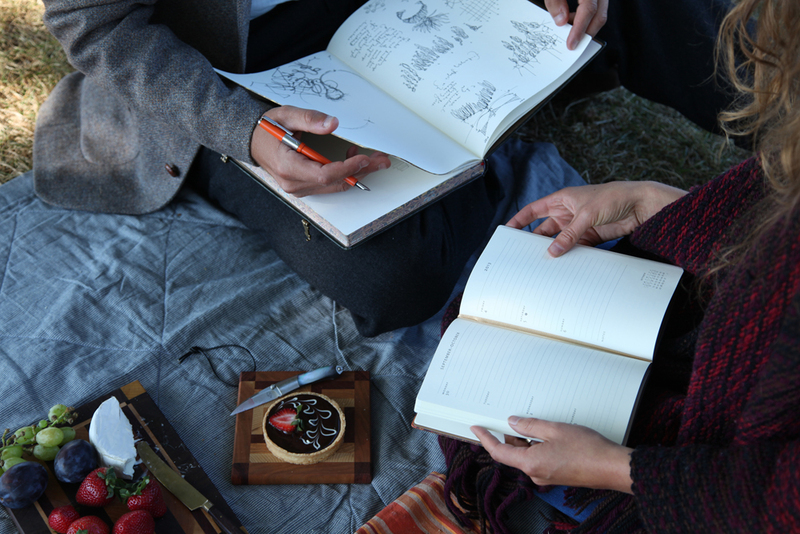 Not quite ready to sit down and write a good draft of your next novel or play in your Paperblanks® journal? Why not grab an out-of-date dayplanner (look for sales toward the end of the year) to set up your next story? Not only does a dayplanner help you sketch out the journey your characters will take, it serves as an accurate chronological log so that you don’t find yourself making time-related mistakes in your writing. When you’re feeling down, is there any better way to lift your spirits than to be instantly reminded of the great things in life? Journals are the ideal way to keep track of all the things that make you happy. You can write lists like “what makes me feel better when I’m down” or “my top 10 favourite jokes” to put a smile on your face. Check out the ongoing blog 1000 Awesome Things for some inspiration. With 2014 just around the corner you’re likely starting to think about your New Year’s resolutions. How long did you really stick with them last year though? I know it’s difficult to maintain momentum as the early days of the year turn into weeks and months, so a journal is a great way to keep track of those promises you made yourself. If your resolution involves setting a new routine (like a workout schedule), a dayplanner can help you achieve your goals. 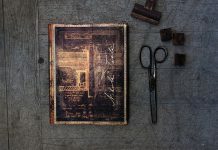 This year, Net Doctor even recommended a Paperblanks® dayplanner as a “Healthy Christmas Gift Idea“! 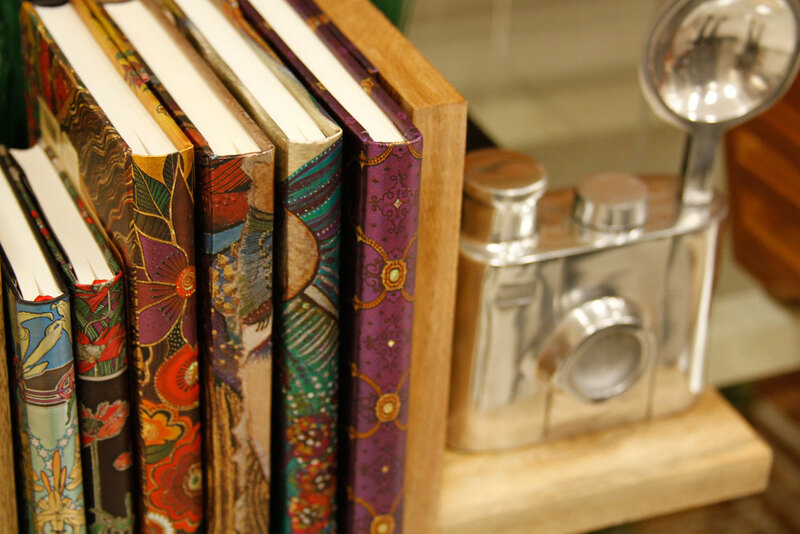 Have we missed your favourite out-of-the-ordinary use for Paperblanks®? Let us know how you get the most of your journals and dayplanners! These are awesome suggestions! I especially like the autograph idea. I think i’ll begin that! I have about three paperblanks journals that I am too scared to write in! These are really good ideas so I think i’ll take a deep breath and begin to write. Using the unlined Ultras to transcribe music is incredibly creative! We’d love to see how that works! We’re hearing your hint loud and clear 😉 We have actually put out a couple journals with musical staves interiors over the years. 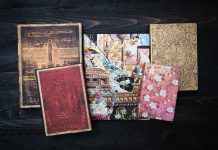 Unfortunately, we don’t have any currently in production, but if you may still be able to find an Ultra Embellished Manuscript Beethoven, Violin Sonata No.10 (PB8706) or Mozart, The Hunt (PB8751) somewhere. Our Store Finder may be able to help you get started on the search, if you so choose. Try what I found out some yesrs – and jave enjoyed ever since – keep a “crazybook” simply scrible random thoughts and observations as they appear. The more you do it, the funnier ot geys. And easier. These are good ideas. This year I’m starting a gratitude journal. Artsy pages filled with things I’m grateful for – at least one a day. These are great ideas! Make sure to share your creative results with us on Twitter or Instagram!